Many of us wait for this time of the year to go on vacation, pay off debt or build our savings. As the tax refund time approaches, we are seeing an unprecedented trend of many homeowners looking to invest their tax refund directly back into their homes. The idea is that tax season provides an opportunity to spend a little more in the maintenance and improvement of you and your family’s quality of life. What better way to do that then to make improvements within your home? Not only will it make everyone happy, but it will add value to your home which can pay off in dividends in the future. For homeowners, there are two reasons why you should think about investing in your home to improve your family’s quality of life and to add value to your home. By investing strategically in your house in ways that benefit both your family and your property, you can increase the value of your home and boost your return on investment (ROI) if you would like to or need to sell down the line. As an owner, it is essential to consider the expected length of ownership when investing in the property. For instance, for a homeowner in South Florida, a pool always seems like a great investment given the sort of hot subtropical climate we experience nearly year round. Investing your tax refund on a pool seems like a logical move, after all, a pool will increase the value of your property, right? Statistically, the answer is no. Investing in a pool is not a smart investment for a homeowner wanting to sell in the future. Not only would this investment cost you higher than any tax refund you could expect ($20,000 to $30,000), but also the ROI of a pool in a property is typically below 40%. However, if the desired outcome is not to sell the property, a pool is a great investment in your lifestyle. If the desired outcome is to sell the property at some point, owners must be savvy when investing. 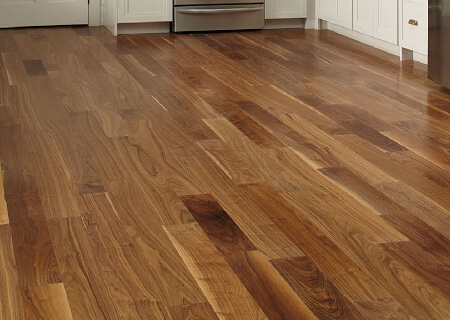 According to the National Association of Realtors, there are certain investments that are worth the expense in the long run such as upgrading insulation, adding new wood flooring or hardwood floor refinishing, and replacing the HVAC system. Interior improvements will add a quality of high-end and sustainability to the house, yet when thinking about the best investment for homeowners, exterior features must also be considered. This year The Remodeling Cost vs. Value Report 2019 points to the replacement of entry door with steel and replacement of garage door replacement as the best investment for owners in Miami. Good looking entry doors are an important part of any home’s charm. 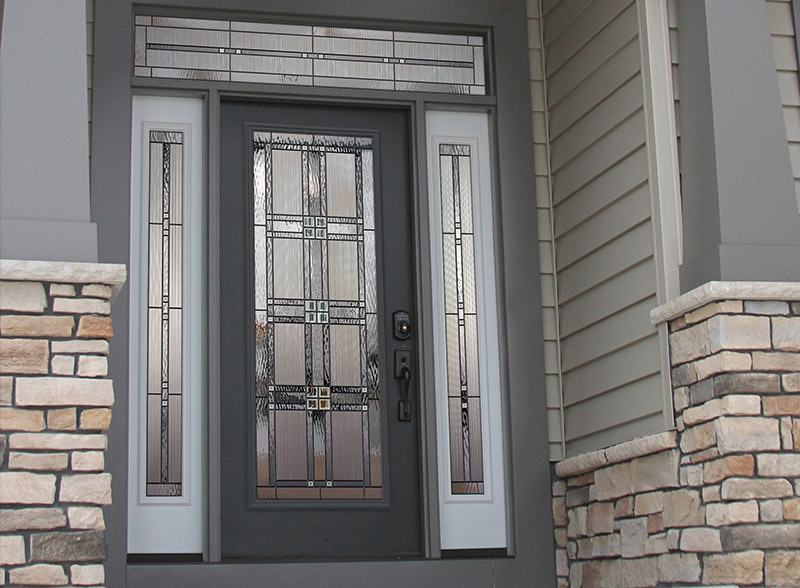 An entry door must be beautiful and functional, and it is no surprise that the ROI is high on steel entry doors as they are the most cost-effective doors on the market. Steel doors commonly made with 20-26 gauge steel are of superior durability when compared to wood or fiberglass doors. This structure also makes them the top choice for home security. When it comes to cost, steel doors are both energy efficiency and require little maintenance. This energy efficiency quality implies less cost in your monthly bills. By keeping the outside world in the exterior and the inside where it is meant to be, these doors are a great investment for the present and future of your home and will run you anywhere between $900 – $3,000 on average. Your garage door affects your home’s curb appeal as much as the entry door, and although the appearance is important, there are many reasons why you should think of replacing it. The garage is used as a place for long and short term storage of large and small objects, as a gym or in some homes as a studio. It must remain functional, noise efficient, and ensure security. 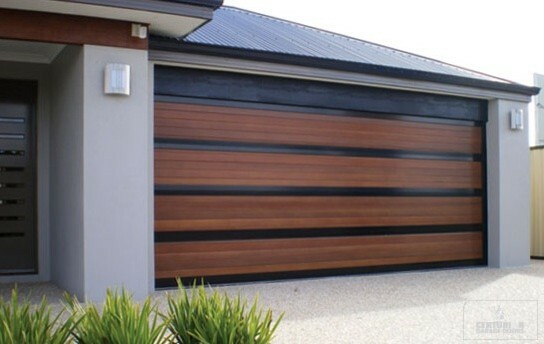 Nowadays you can get a garage door at a cost-effective price which has new technology and features, such as exterior keypad and security capabilities. For this reason, replacing your old, noisy and inefficient garage door with a great looking modern door should be on top of your list! The best part of all? This will only run you between, $500 – $1,500 so you can still take the family on that trip you promised!